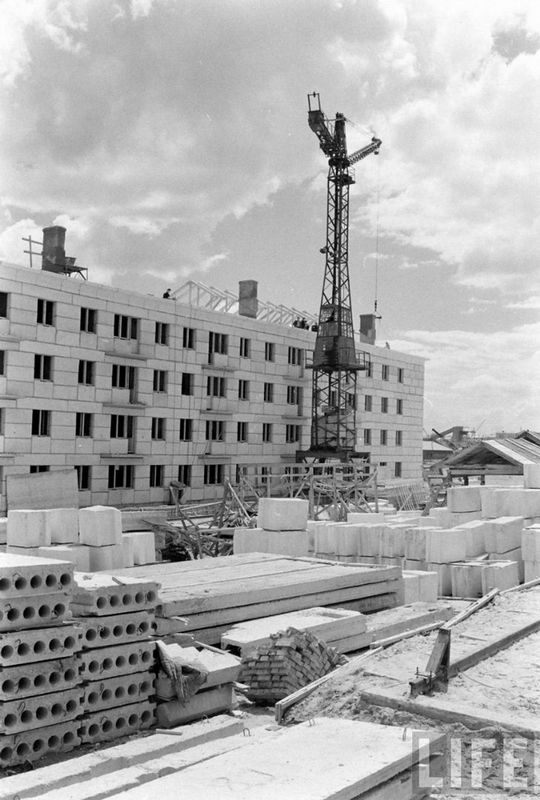 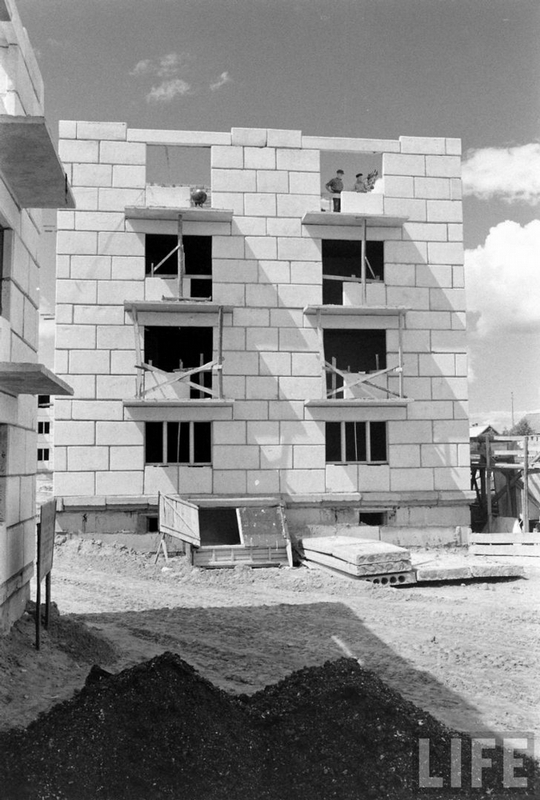 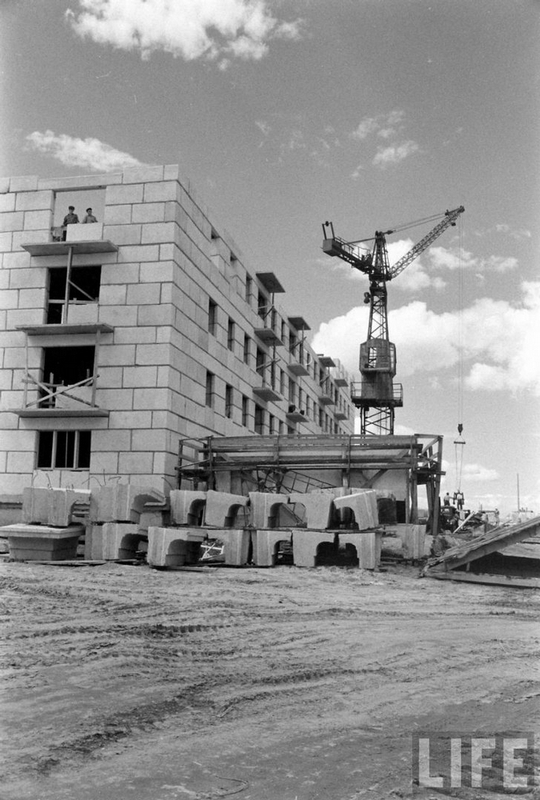 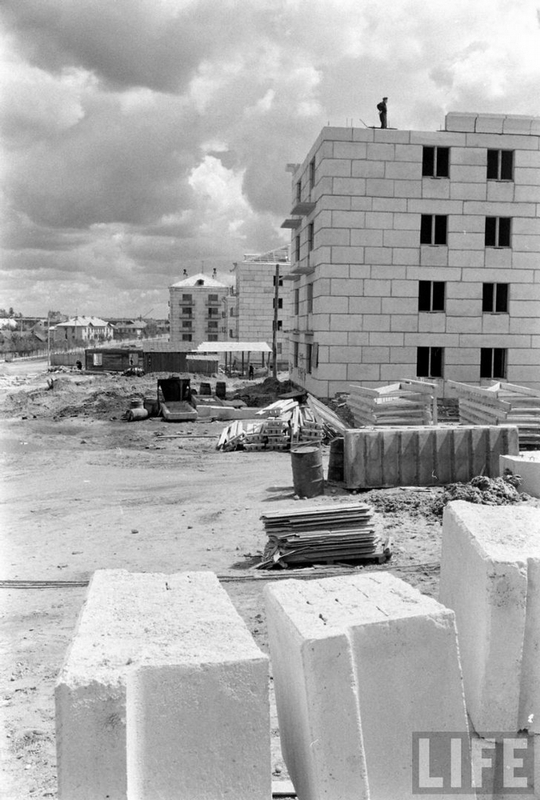 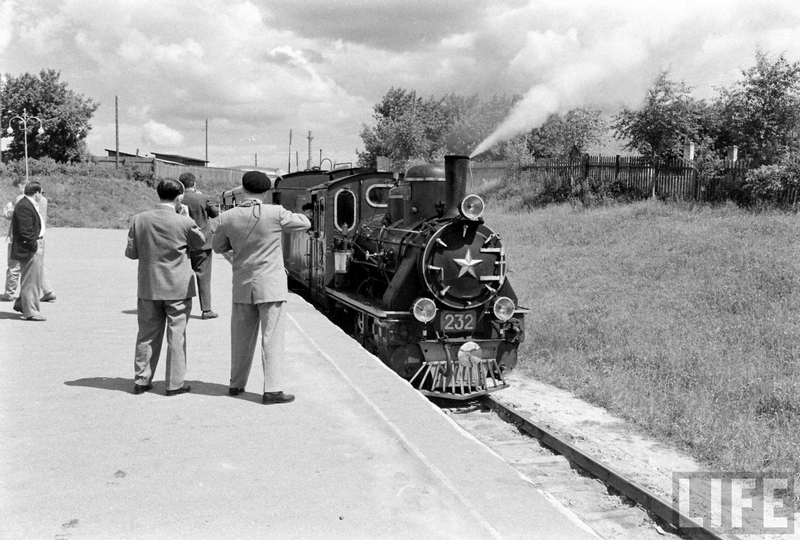 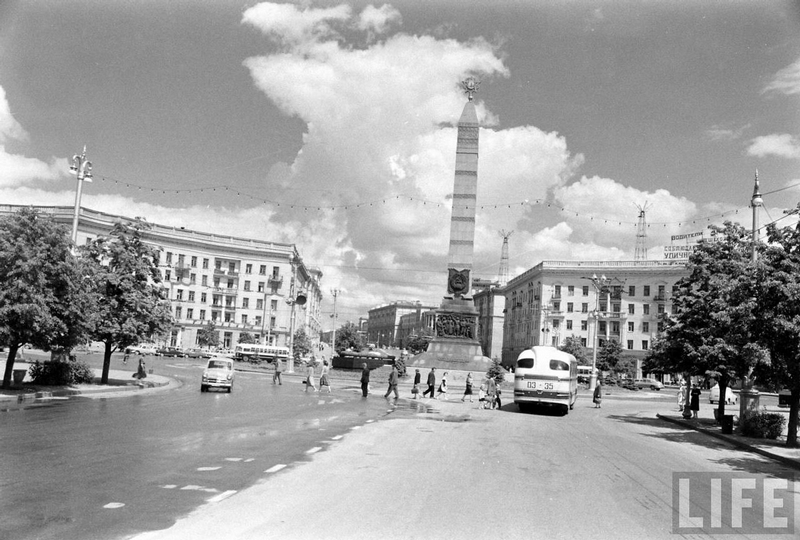 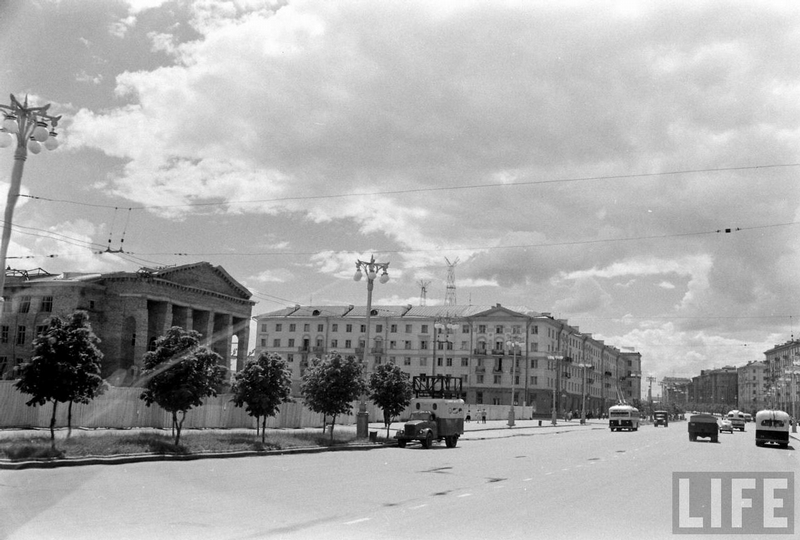 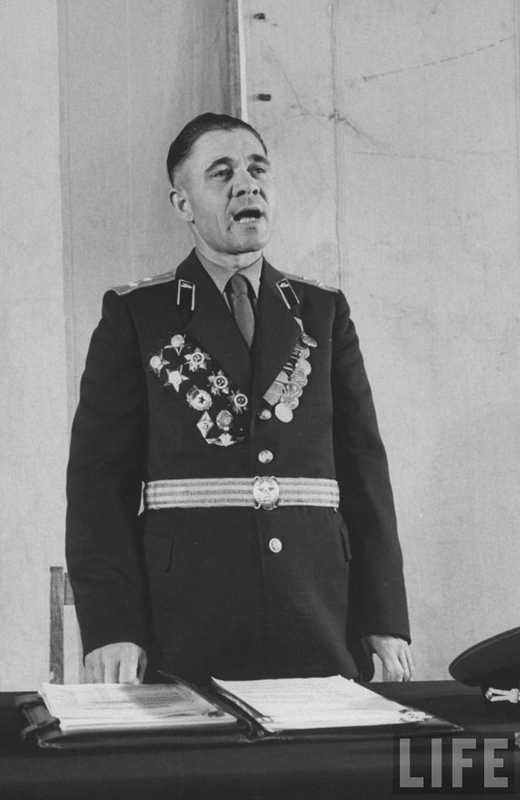 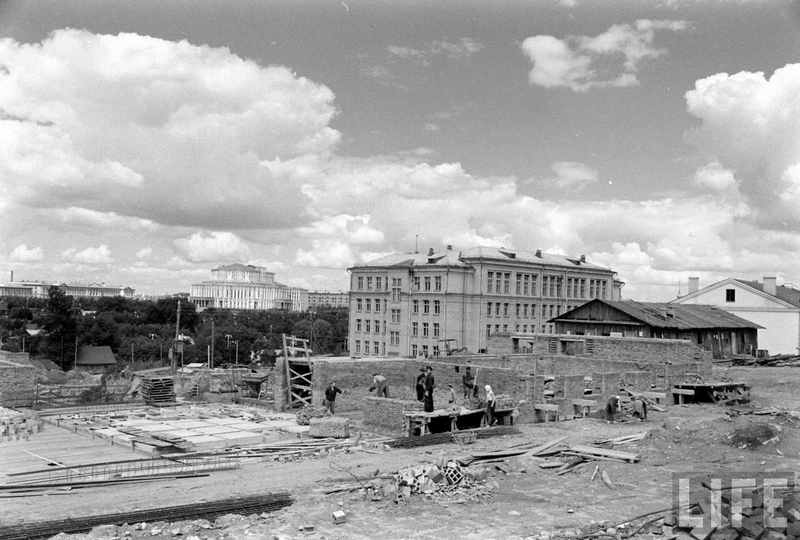 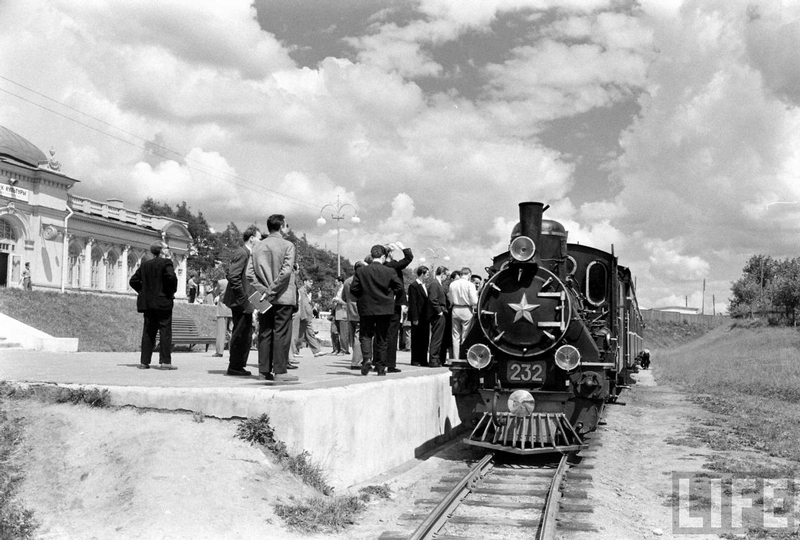 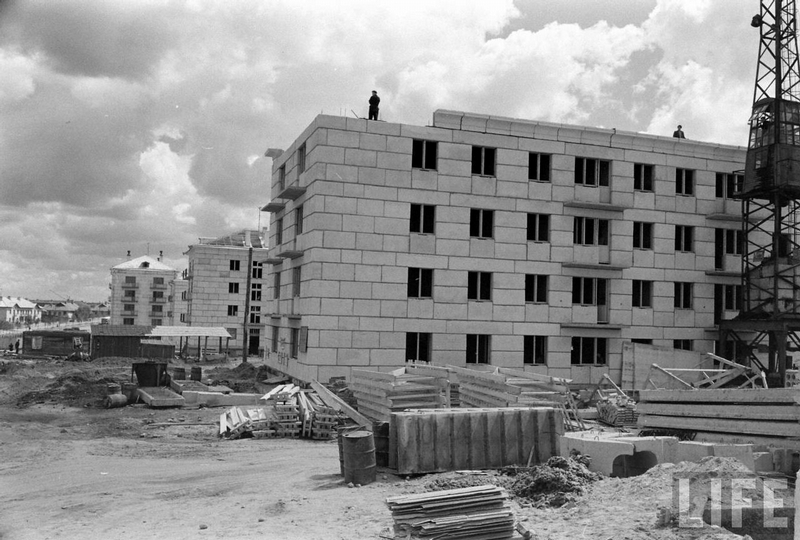 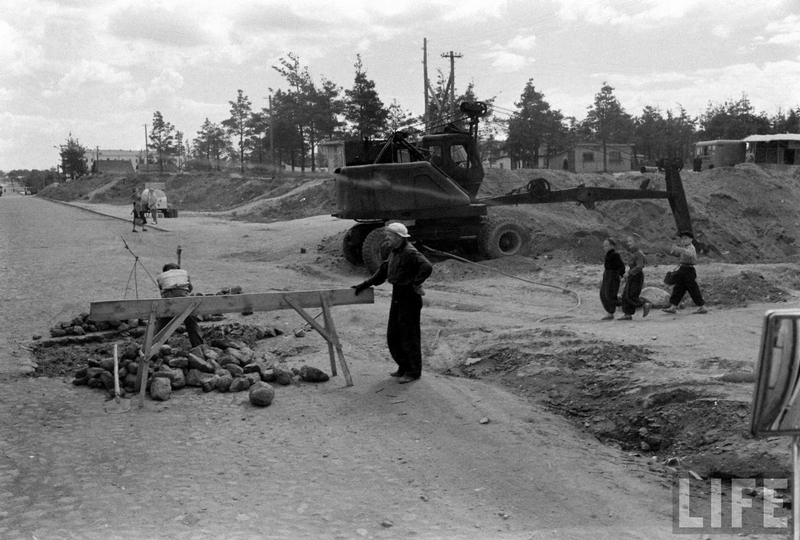 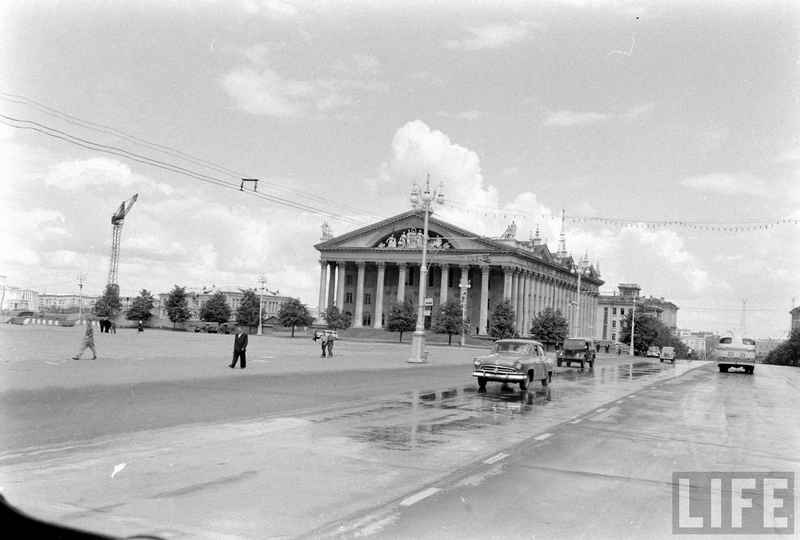 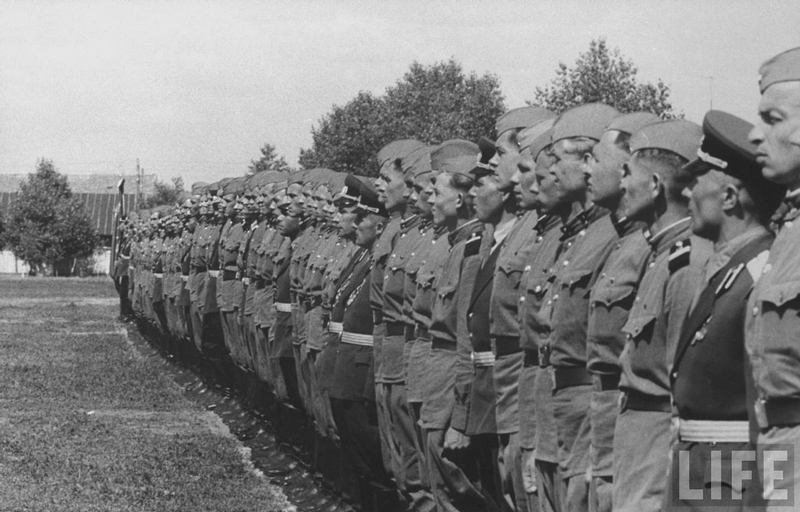 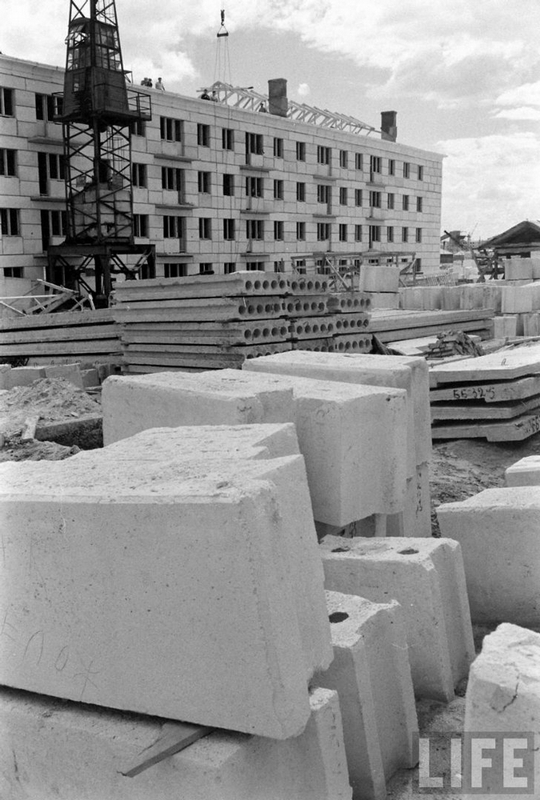 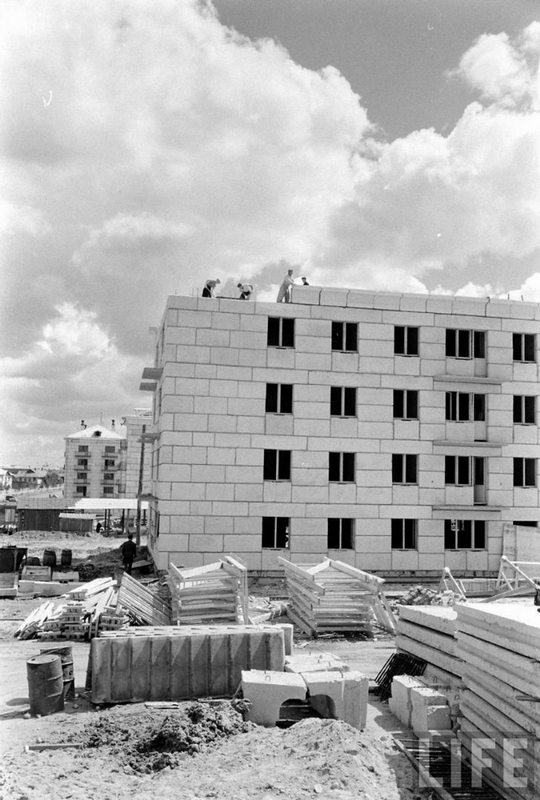 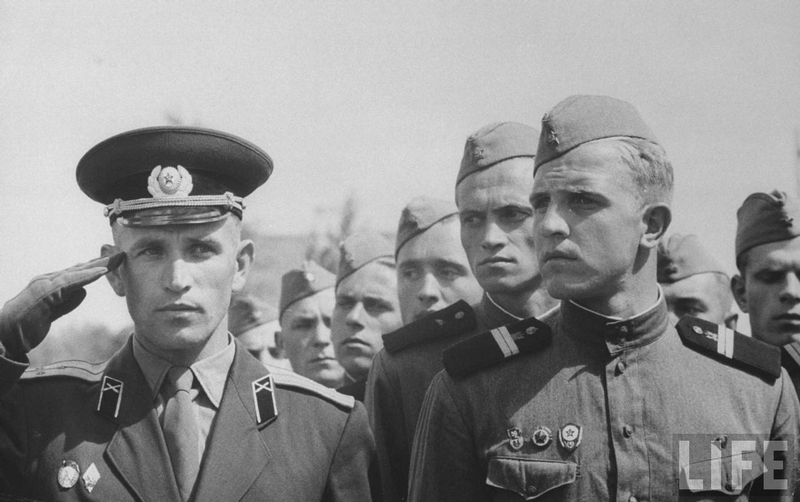 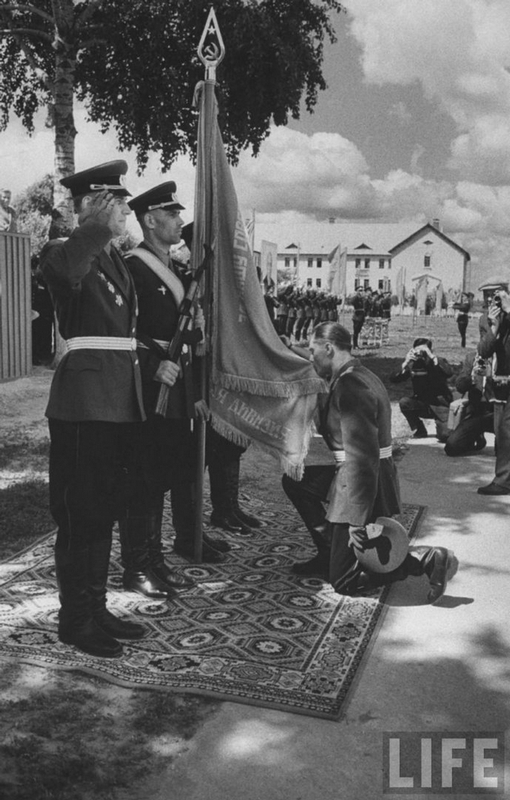 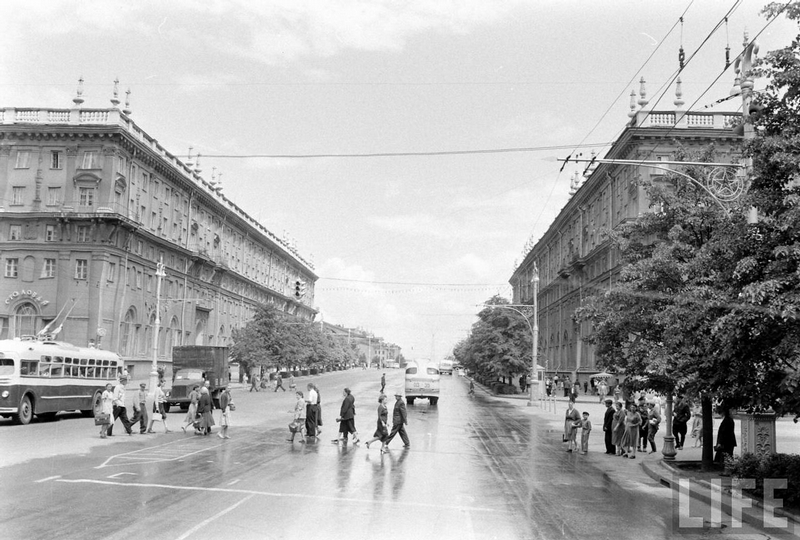 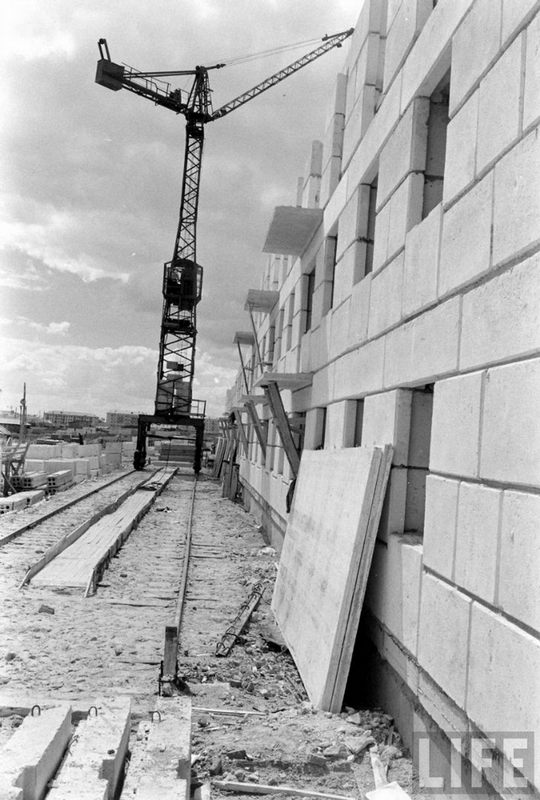 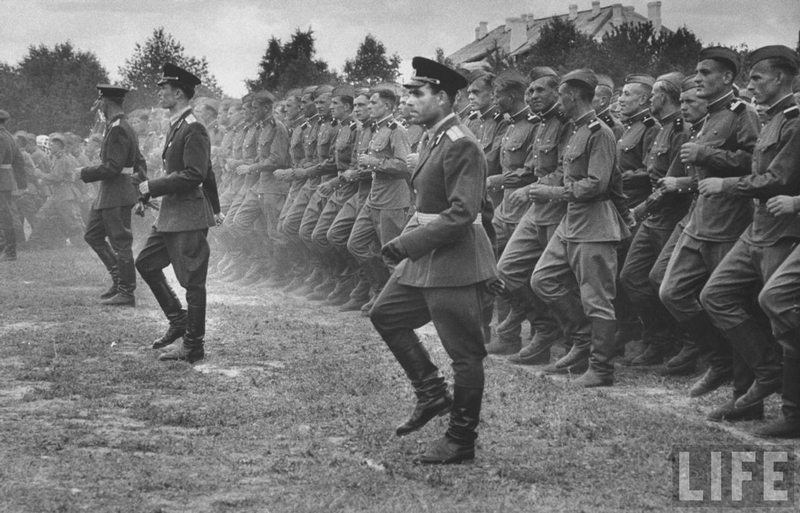 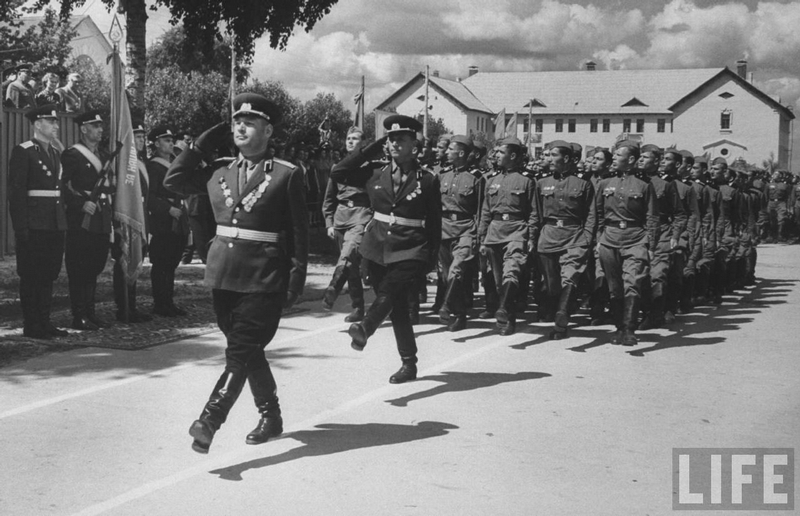 A set of photos featuring Minsk in 1960. 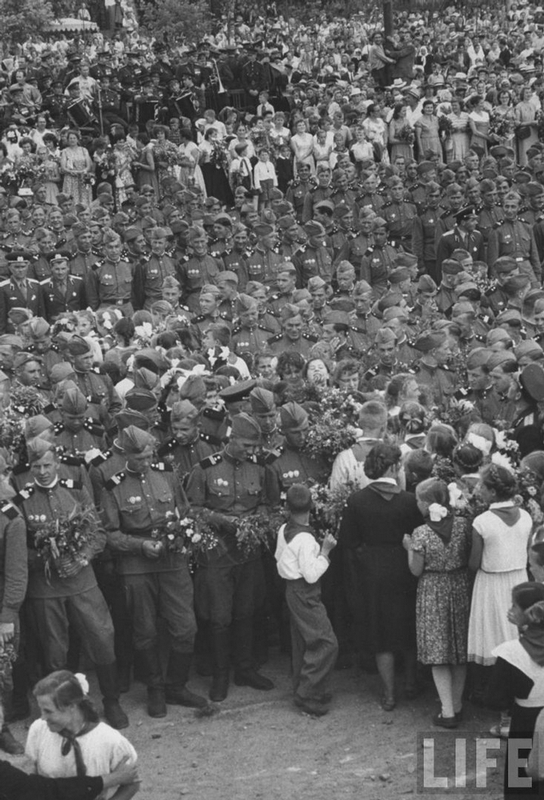 More propaganda from Life, eh, Hirsh? 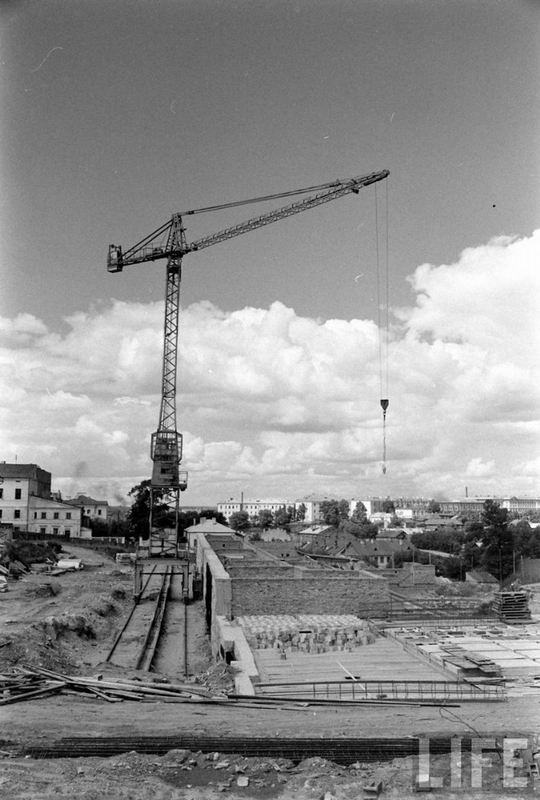 Even the crane in some of the pictures, surely it must have been erected only for one day so that the photo could be taken. 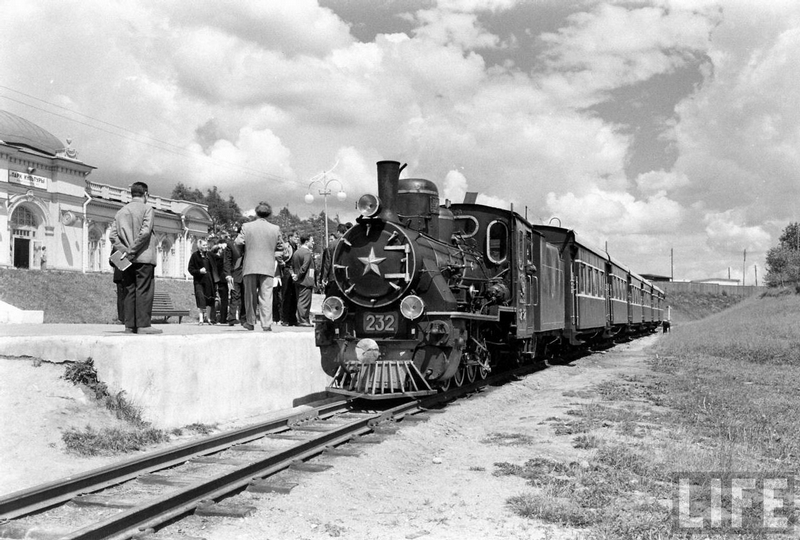 Same goes for the building, and even the train. 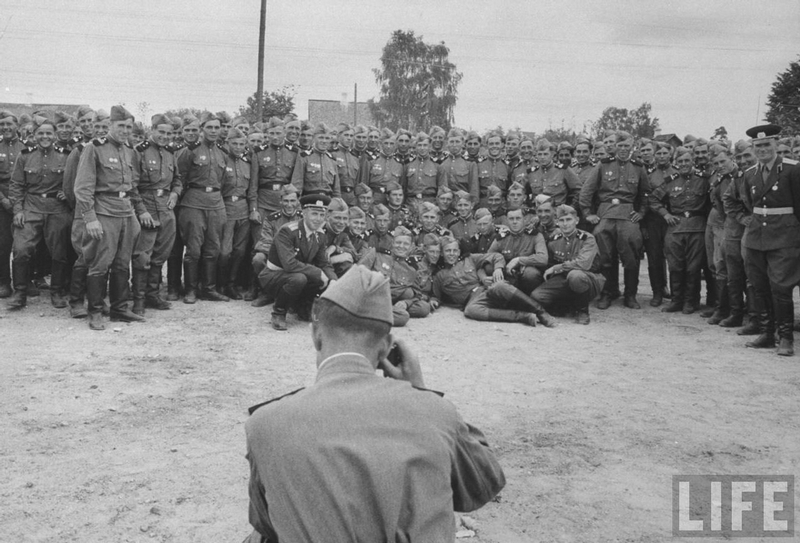 And the pictures where people are smiling, surely they must be edited. 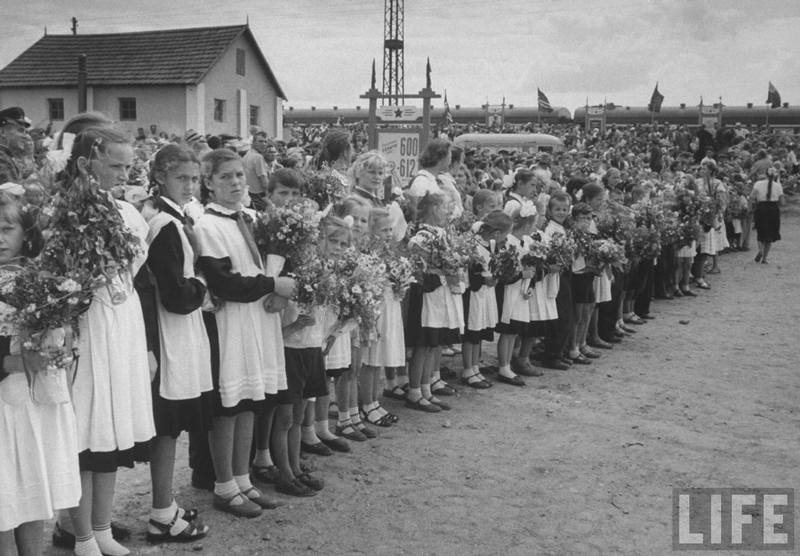 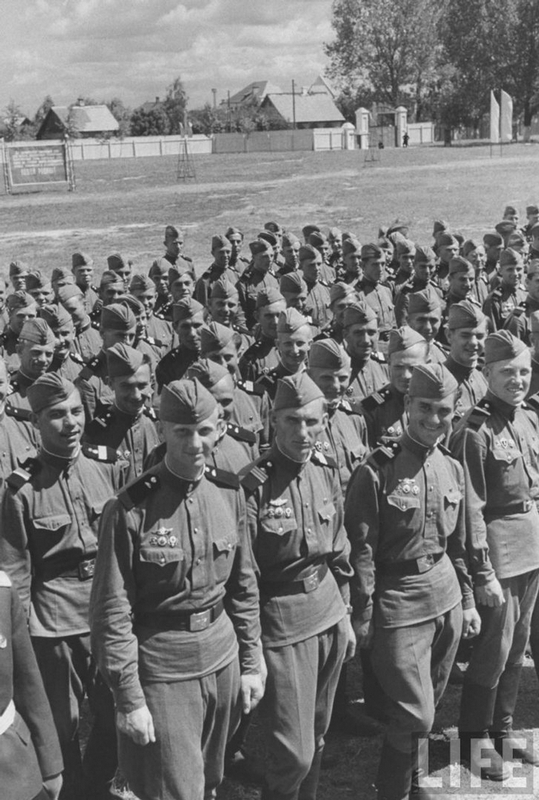 Everyone knows that Soviet people were incapable of smiling, they were too busy living their deplorable, miserable lives. 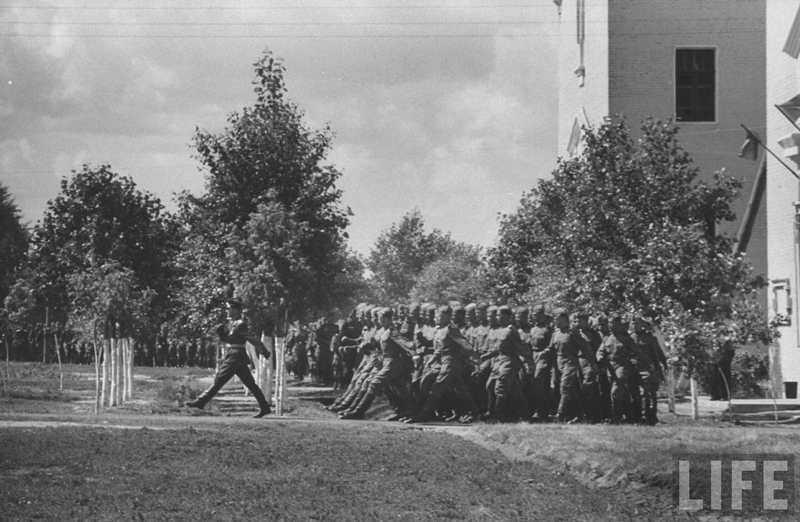 long live the socialism!capitalism is hell!